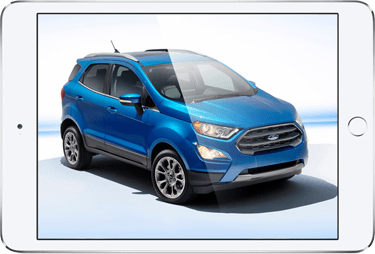 How Does Auto Credit Express Work? Our Bad Credit Auto Loans Explained. Since 1999, Auto Credit Express has been working with people all across the country who need auto financing. 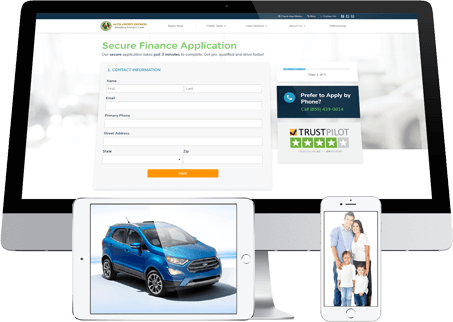 We've done this by designing an easy online auto loan request form that allows us to quickly match your needs with the guidelines of a local dealer or lender. After we match you with a local dealer, you can visit the dealership and shop the lot for your new car. Whether you have bad credit, no credit, or have gone through a bankruptcy, we can help you find car financing. 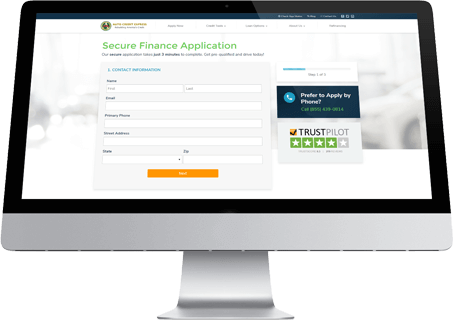 It takes less than 3 minutes to fill out our secure online form and be well on your way to purchasing a new vehicle. I have tried online services before and they never seem to help me, how will Auto Credit Express be different? Auto Credit Express has an A+ rating with the Better Business Bureau. We really do strive to help people who have fallen behind because we believe in doing the right thing and helping Americans rebuild their credit. We've built the largest network of new and used car dealers and lenders throughout the US and Canada. We make finding the proper dealer quick and easy. This prevents you from having to visit several dealerships and run multiple credit report inquires, which could damage your credit further. No, Auto Credit Express is not a lender and does not access your credit report. 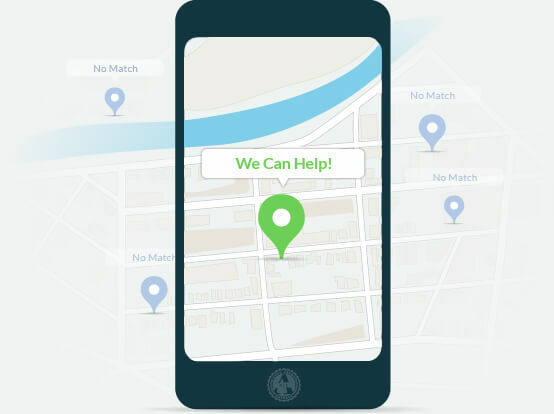 After you submit your request we will review it and match you with a local dealership. Once the dealer accepts your loan request for processing they will contact you. Typically the dealer will access your credit report prior to discussing any finance options with you. Once a dealer in your area accepts your request, you will be contacted by a representative to set up a time for you to visit the dealership. Download our Pre-Dealer Checklist to ensure that you bring all of the necessary documents along with you to the lot. Once your financial information is verified, you can shop the lot and drive off in your new car – it’s that easy! Auto Credit Express not only assists you in finding the right auto financing for your unique situation, we also help you rebuild your credit. Your excellent payment history gets reported and that means that your credit rating will improve with every timely payment that you make. We are here to show you that there are better roads ahead for you! Here are some additional resources you can use to start improving your credit today. Stories from Our Customers Join the thousands of happy car buyers who have been approved for an auto loan with the help of Auto Credit Express! "I must admit that I was skeptical at first about Auto Credit Express. They are many so called "Credit Specialist" companies out there that claim they have the solution to anyone's auto financing needs… I am now driving a fully loaded Honda Accord EX-L. Even if you think your situation is helpless (as I did), give them a shot. I am very pleased." "Great experience and I would recommend Auto Credit Express to anyone that needs a little help to purchase a vehicle!"